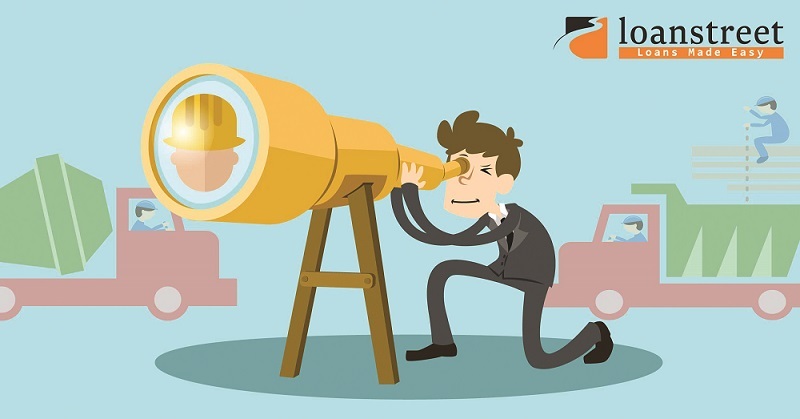 The contractors and renovations marketplace can be daunting. Coupled with your lack of knowledge and experience, you may find yourself living with flaky walls and leaky bathrooms. This article is about basic home renovations and what you need to know about priming, flooring and air-conditioning. Having a good coat of paint on the walls is a process and it’s essential to know what goes on behind the scenes. Primers are painted onto the wall before the actual painting is done. Primers function as an undercoat that seals the surface so the paint adheres to the surface instead of soaking into the wall. raw drywall (primer seeps into the paper and provides a smooth paint surface), patched walls, raw metal, rough surfaces (primer smoothens out surface) and stained surfaces. Make sure the renovator doesn’t skip the priming process. Different surfaces require different types of primer. Find out the suitable primers and make sure your contractor uses the right ones. Primers must be left to dry for 24 hours for them to take effect. Primers may not be required in certain cases, so find out before you agree totally with what your renovator tells you. The effects of skipping priming can be detrimental. Paint applied to unprimed surfaces tends to peel, crack and chalk compared to paint applied to properly primed surfaces. For flooring (tiles, laminated wood, marble and so forth), waterproofing your floor is critical. Like painting, there are steps to follow before the floor is tiled. As a rule of thumb, prime it with waterproof primer and allow 2-3 hours for that to dry. After the first coat of membrane is completed and dried, apply a second coat. Tip: Roll the first coat all in one direction and roll the second coat at a right angle to the first. Allow the membrane to dry for 24 hours before proceeding with tiling. Talk to your renovator about procedures and tests they undertake before flooring your home. Make sure he runs a test before proceeding to tile the floor. Poor waterproofing can result in tiling failures and leaks. If left untreated, you can expect fungal growth on linings and moisture damage to building elements around your home. Imagine the cost to fix all that. Fixing leaky floors is common in Malaysian homes, so beware. For air-conditioning, you may be unaware of the substances used such as chlorofluorocarbon (CFC) and hydrochlorofluorocarbon (HCFC) which are ozone depleting substances (ODS) that contribute to depleting the ozone layer. As of June 1, 2015, Malaysia implemented the phasing out of CHC use to comply with the Montreal Protocol. Use of HCFC will also be completely phased out, by 2030. You need to know how all this relates to air-conditioning. The current R22, an ODS gas, has been gradually phased out since 2015 and replaced by the environmental friendly R410a gas. While that may not be a problem, the thin copper piping (0.51mm) used for the traditional R22 gas is. R410a gas has four times the pressure of R22 and requires thicker copper piping (0.61mm-0.71mm) to withstand the additional pressure. The price difference is, for 0.51mm thick copper pipe, the price is RM10 per foot; for 0.61mm thick copper pipe, it is RM14 per foot. The cost can be 30 per cent to 40 per cent higher, which can encourage the use of the 0.51mm thick copper piping in place of the 0.61mm one. Be sure that your renovator uses the specified piping to cater to R410a gas. Apart from copper piping, your renovator should carry out system evacuation to remove residual non-condensable gases and moisture from the system. This action called vacuuming should be done for at least 30 minutes in order to prolong the system’s lifespan. Renovators might be inclined to tell you that use of thinner copper piping with R410a gas is fine but the truth is, this may cause gas leakages which can be hazardous to health. This investment will pay off in the long run as R410 gas offers greater efficiency, saves energy cost and is much better for the environment. Without proper vacuuming of the system, the moisture contents in the system will damage the compressor and the system. Renovation costs vary. Pick a renovator who is willing to discuss things with you. 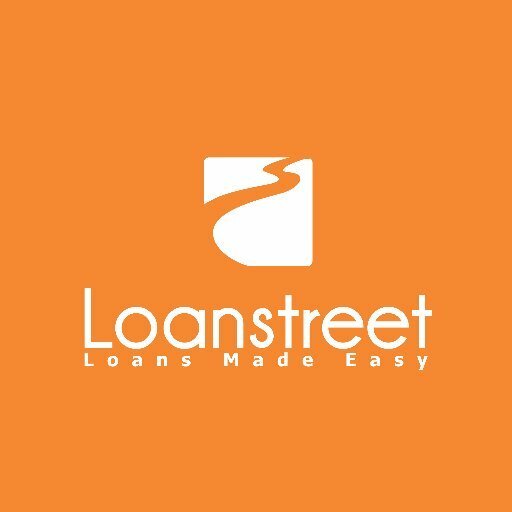 This article is courtesy of Loanstreet.com.my, an independent loan comparison and application website that also offers personal financing tips. Visit the website to learn more about your current financing options.